The biggest challenge that content and blog writers face is writing content that is not only optimized for search engines, but also appeals to their audience. Writing search engine optimization (SEO) content isn’t difficult, but it is often misunderstood. Before we divulge any further, it is essential to understand what SEO is. When individuals type a search query into a search engine, such as Google, the results appear as a result of search engine optimization. 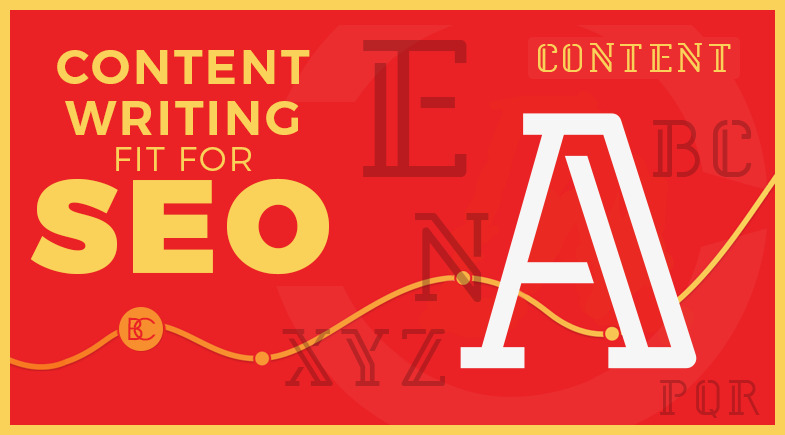 The better your SEO tactics, the higher your content will rank in search results. In order to make things easier to digest, let’s break it down into three goals. The first goal is to appeal to customers, as well as potential clients. The second goal is to solve a particular problem. The last goal is to create content that ranks well with search engines. SEO content is based on creating useful and valuable content that targets specific keywords. This starts at your title, which should attract the attention of consumers, prompting them to click and read further. Subsequently, the content itself is an essential element. The main reason people conduct searches is to find useful information. When it comes to the word count, a typical blog post should contain between 500 and 1000 words, but it is not all about length. Take time to understand your target audience and focus on a particular problem they may be struggling with. Intertwine your keywords within the article, but don’t overdo it. While keyword density is taken into consideration for ranking factors, keyword stuffing can have a negative impact. After you have written your article that is both appealing and solves a problem, it is imperative to generate a meta description. Meta descriptions are what help search engines understand the topic of your content. It is the HTML attribute that offers an explanation of your article’s content. The meta description should be approximately 150 characters in length, offering a short description of the page, include target keywords, and are unique to the content. If you are unsure on how to code your meta description, utilize a free generator that can be accessed via a quick search. Ensure that meta descriptions vary from post to post and watch as your rankings increase! Content is a powerful tool, when written correctly. It can drive engagement and increase conversion rates. Through keeping the three goals in mind, you can generate content that will push people into action. Writing content fit for SEO will help generate more traffic, improve your brand, and create a sense of loyalty among consumers. Brian Cozzi, Inc. is an expert in search engine optimization. To learn more about how SEO content writing can help your business grow, contact us for a free consultation today!